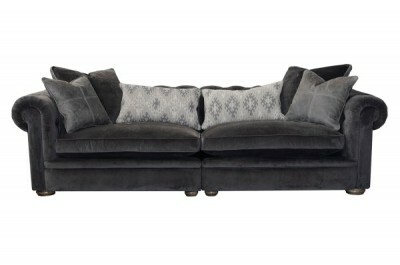 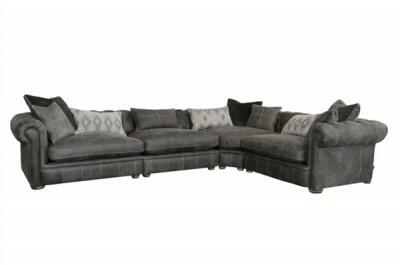 Curved comfort for lodge style living. 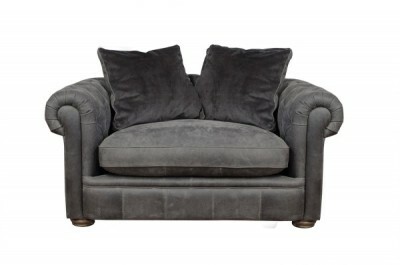 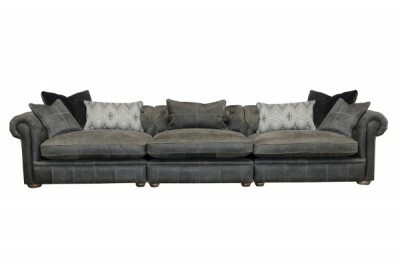 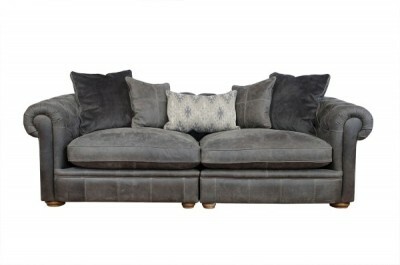 A designer classic clothed in our new rocky grey soft touch leather. 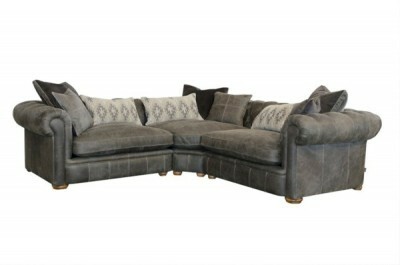 Available in a variety of leather and fabric combinations.